Alaska flying often conjures up thoughts of rugged flying through vast landscapes. Of daring pilots that risk adverse conditions to get vital supplies into remote villages and settlements. And of tired old airplanes pushed to their life limits. But Alaska Pilot Jobs are as varied as the state. While much of the flying is providing air travel and needed cargo deliveries to the states residents and visitors, the airplanes and types of operations this takes place under varies. Flight training is available in Alaska – and there are flight schools that employ flight instructors. The remote flying in support of the state’s outlining communities will mostly be done by either part 135 or part 121 operators. Part 121 of the federal aviation regulations (FARs) pertains to the operation of scheduled air carriers. Operations that fall under this are often said to be part 121 operators. Part 121 operators typically fly larger and more complicated airplanes and have set schedules for doing so. They are restricted to operating at airports that have certain minimum levels of support and services. Part 121 operations are more restricted than other types of flying. They have more stringent training and checking requirements for employees. Each flight is provided a flight release by an FAA licensed dispatcher. The dispatcher and captain work together to authorize the flight as safe and legal for the conditions before beginning the flight. Each flight has defined performance requirements as well as tightly defined weather minimums with alternate airport planning. Pilots employed by part 121 carriers must hold an Airline Transport Pilot rating (ATP). 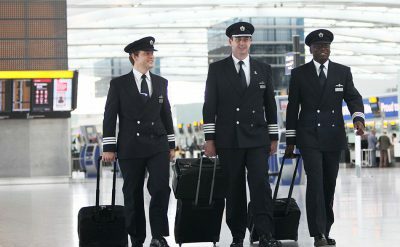 There is more experience required in addition to the ATP to work a captain for part 121 carriers. Part 121 pilot jobs are among the highest paying pilot jobs in Alaska. Part 121 carriers can either carry passengers, cargo, or a combination of each. If a person provides transportation of people or cargo for hire the Federal Aviation Regulations (FARs) require that operation to have a commercial operating certificate. As mentioned above, for scheduled operations with larger airplanes a part 121 certificate is required. For all other commercial operators that are making themselves available to the public a part 135 certificate is required. Part 135 operators typically fly smaller and less complicated airplanes. 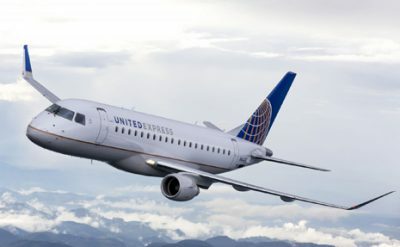 They have more restrictions as to the type of airports (or off field landing spots) that they can fly into than non commercial carriers – but part 135 operators have a lot more landing surfaces available to them. Part 135 operations are more restricted than non commercial carrier operations – though have significantly more freedom of operation than scheduled air carriers. Dispatchers are not traditionally required to be involved with the operation of part 135 flights. However, in the state of Alaska, many part 135 operators are participating in the Medallion Shield program which provides dispatching services. Pilots employed by part 135 operators must have a commercial pilot license with an instrument rating and minimum experience requirements depending on the type of operation. 100 hours of cross-country flight time. At least 25 hours of this must be at night. Air Ambulance employers typically operate as part 135 carriers. 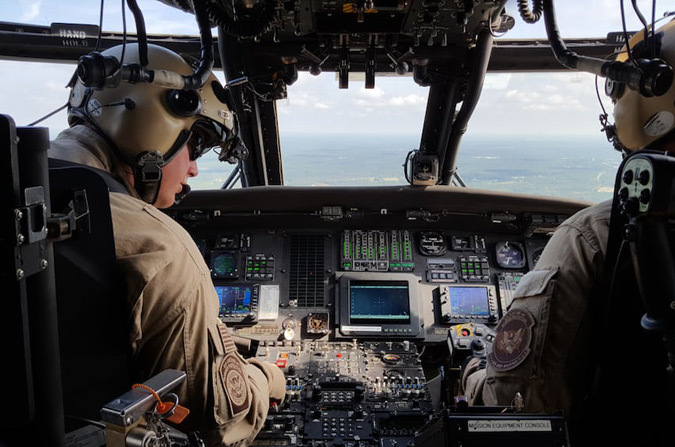 These will have the same basic pilot requirements as other part 135 jobs – except that many Air Ambulance operators will require additional training and/or experience. Most fixed-wing air ambulance work takes place in King Airs, PC-12s, or smaller corporate jets. Working as a fixed-wing air ambulance pilot has very unique duties and lifestyle. Most air ambulance work involves being on-call for long periods of time. 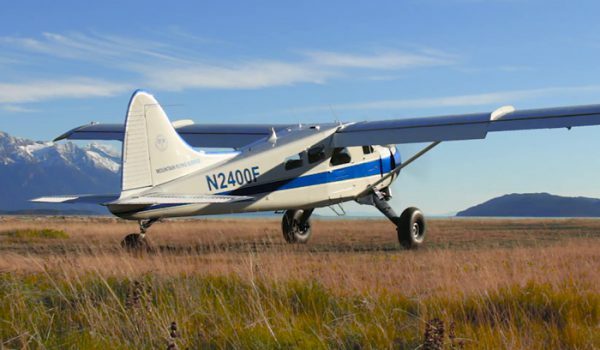 Bush flying operations in Alaska require a commercial operating certificate. These operations take place under part 135. Most bush pilot jobs are for visual flight rules (VFR) flying so have the minimum requirements mentioned above for part 135 VFR pilots. There are a lot of part 135 operators in Alaska. Click Here to view the list. Flight instructor jobs in Alaska are similar to instructor jobs in other parts of the United States. 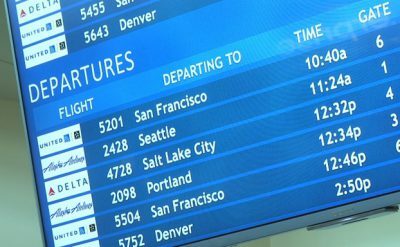 Though flying is often seasonally restricted more often in Alaska – making it difficult to have consistent paychecks. Pilots in Alaska are paid in similar ways to other pilot jobs in the United States. They can be paid either hourly or salary based on the type of operation and the preferences of the specific employer. 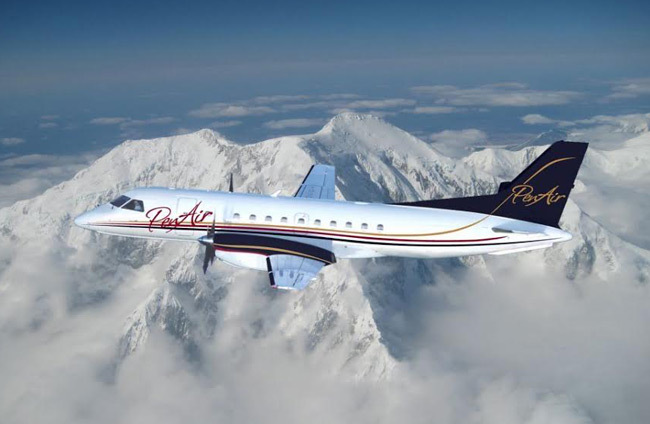 Benefits at Alaska pilots employers are similar to comparable pilots jobs elsewhere. Pilots often have higher pay rates in Alaska than they do in other parts of the country. 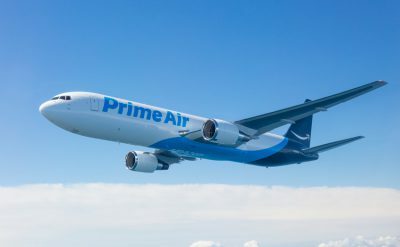 This is to account for the higher cost of living in the state and likely won’t mean a better quality of life versus pilots living in the lower 48 states. Which Pilot Jobs Are Safer in Recessions?